As part of our Thursdays with ThirdPath series – we interview a variety of experts on how and why we need to make integrated work-life solutions available to everyone across the economic spectrum. Below are the audio tapes of these informative discussions – listen and be inspired. 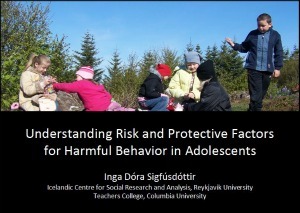 Inga Dora Sigfúsdóttir – how increased parental involvement reduced teen substance abuse in Iceland and beyond. Listen to Joan Williams and Nina Madoo. 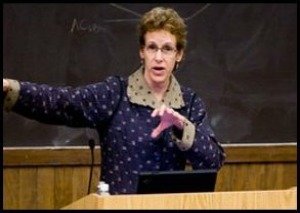 Joan C. Williams – author of Reshaping the Work Family Debate: Why Men and Class Matter.